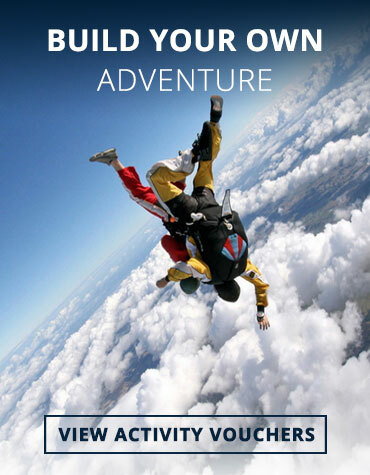 Adventure Tours International | Let The Adventure Begin! Hot air ballooning is a great relaxing take on sight seeing and is very popular due to its calmness. The gentleness of floating, and the bird's-eye view. 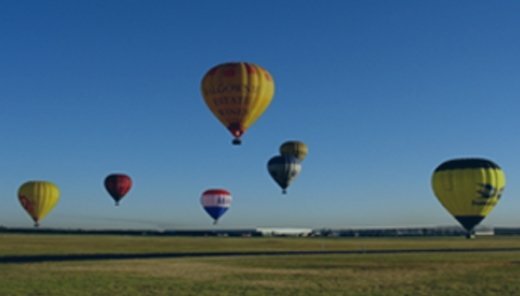 The balloon moves with the wind so all passengers feel relaxed and are able to take in the stunning views and sights better. 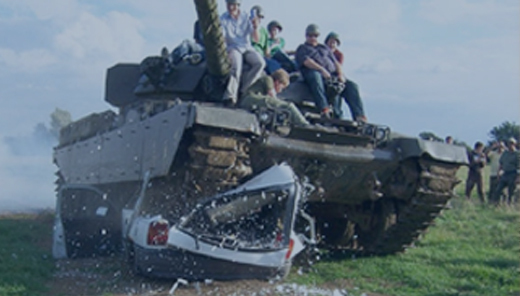 For gifts for men , you can't beat driving around in military vehicles and a spot of clay-pigeon shooting, so enjoy all the fun of being a soldier with none of the risks and get a tasty lunch included. 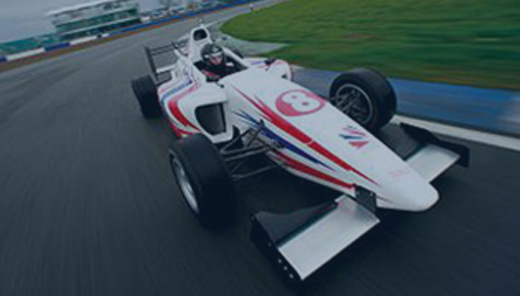 Get strapped into an open cockpit with legs stretched out into the nose of the car, the steering wheel in front and the gear stick between your legs. Only a couple of inches off the ground, feel every bump and vibration and fight not to over-steer, as the super-responsive car reacts to every tiny adjustment.